The first five issues of the critically-acclaimed science-fiction series will be collected into trade paperback. Writer Ivan Brandon (Wolverine, Men of War) and artist Nic Klein (Captain America, Thor) build a striking, layered science-fiction, adventure series in DRIFTER. The first five issues of the series will be collected into a trade paperback and available this June. Abram Pollux barely survives a crash landing on Ouro, a lawless backwater planet, only to end up on the wrong end of a bullet. In DRIFTER, VOL. 1, what starts as a struggle for survival quickly becomes a journey to the very edges of what it means to be human. Pollux searches for answers among the ruins of this forgotten world, but if he can’t find answers, he’ll at least have his revenge. 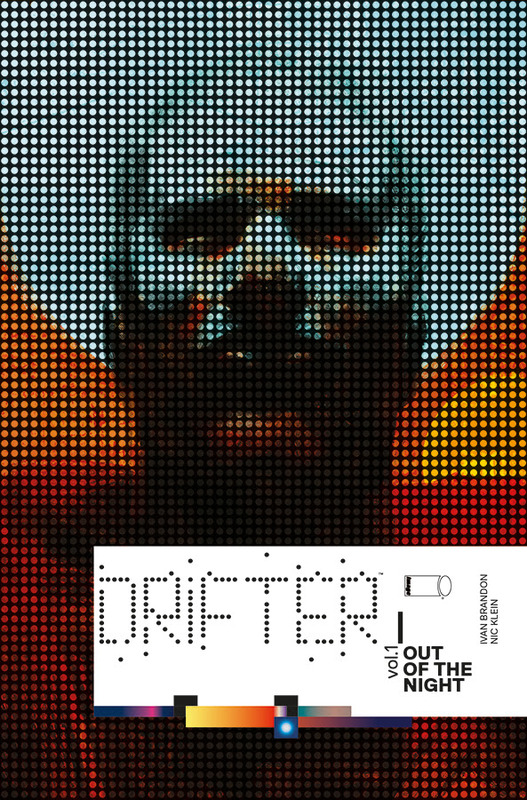 DRIFTER, VOL. 1 (ISBN: 978-1-63215-281-7) hits comic book stores on June 17 and bookstores on June 30, and will be available for $9.99.